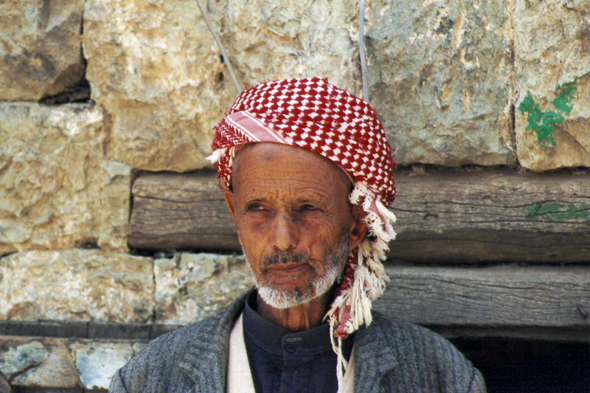 In the 1970s and 1980s, not qualified labour constituted for both Yemen the main good of export. The oil boom in the 1970s in Saudi Arabia and the Gulf States involved a demand for labour without precedent. In 1990, 2,5 million Yemeni people worked in Saudi Arabia. This enormous flux of liquidity transformed Yemen more deeply thanany revolution.